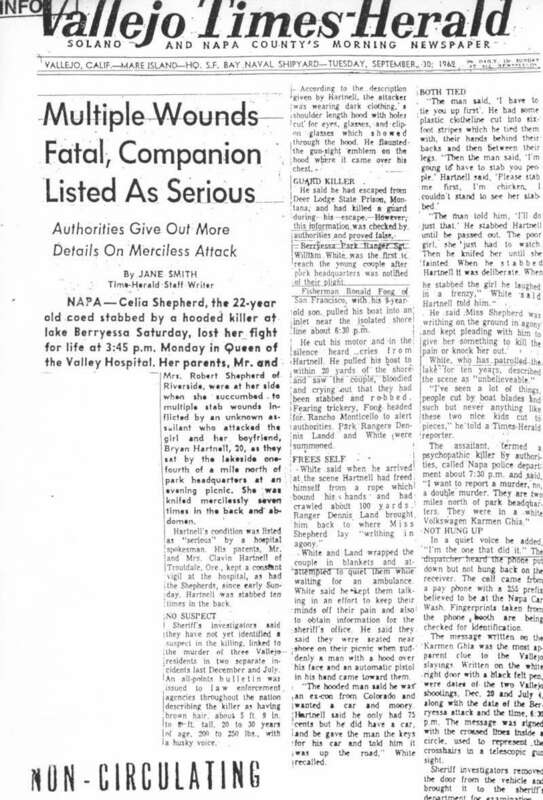 A forum thread initiated by pittsburgh_phil on December 9th 2013, raising questions on the positioning of Paul Stine's body, after his callous murder in Presidio Heights on October 11th 1969. 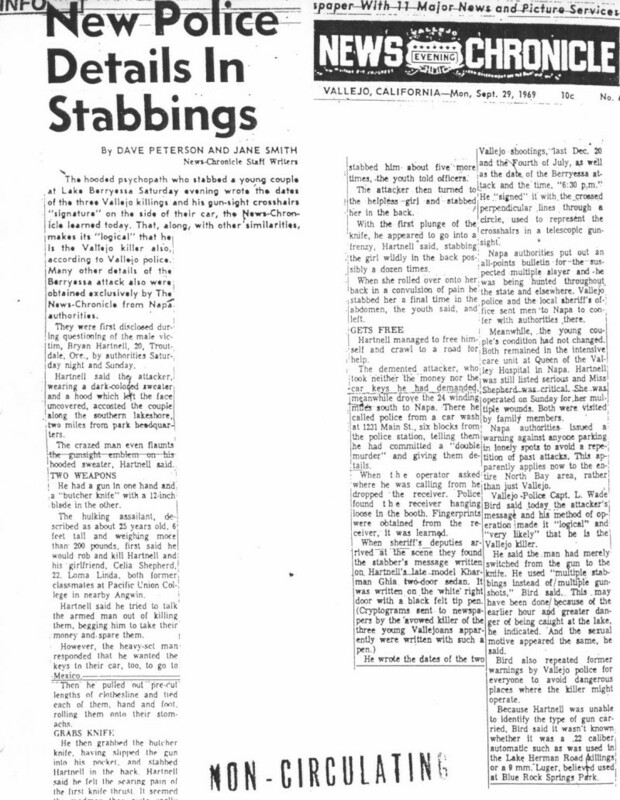 This post examines the immediate aftermath of the events in great detail and provides a host of additional links to various sites across the internet, who have also tackled the issue of the Paul Stine crime scene. These also cover the events before and after the murder and the Zodiac Killer's likely exit route. To read or contribute to this thread visit here.